Our team combines talented experienced staff who lead and develop others alongside the best and most enthusiastic graduates, working together to deliver exceptional work. A job at Momentum offers a combination of exciting and rewarding work, personal reward and development, and a great working environment. 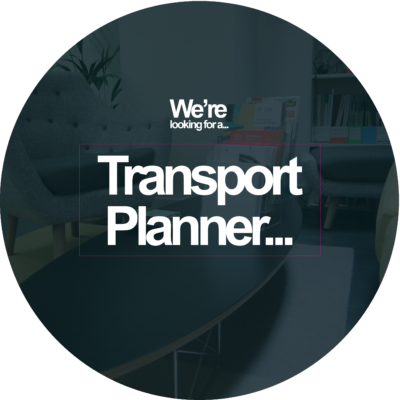 We are keen to hear from Highways and Infrastructure Engineers, Senior/Principal Transport Planner’s/Project Manager’s with Transport Development Planning experience preferably in Central London. You will have a thorough knowledge and understanding of the necessary requirements to support developers through successful planning applications now and in the future. You will have strong views about what the future of Urban Transport looks like. To apply, email us with you CV and Covering letter. 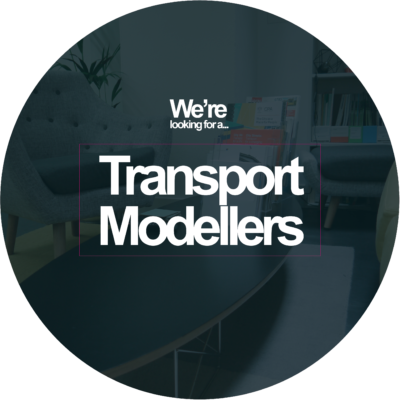 We are always interested to hear from talented people to join our exceptional team, including Transport Planners, Civil Engineers or Modellers who can be available to assist the team during busy periods. 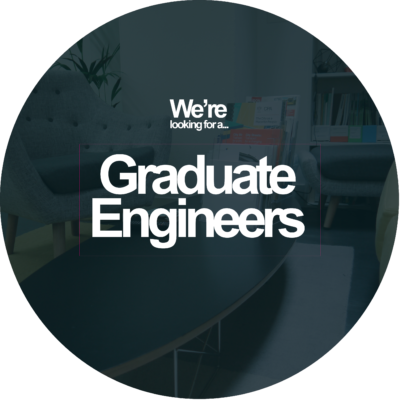 We have opened our Graduate recruitment campaign and are looking for talented Graduate Transport Modellers, Planners and Engineers. To view the job descriptions, click on any of the roles below. Exceptional graduates are the lifeblood of our business and we have an established graduate programme designed to provide them with the best start to their careers. Our programme balances on-the-job training and real project work from day one with structured technical, behavioural and career development. Many of our graduates have progressed into key roles within Momentum in a short time frame. We work on the basis that talented individuals who excel both professionally and behaviourally will be recognised and given accountability and progression. See what our graduates had to say during our spring sit-down, A Chat with the Grads.